We are associated with world renowned brands such as Fujitsu, Epson, Avery Berkel, Printronix, etc to address the business solutions for Bahrain market. 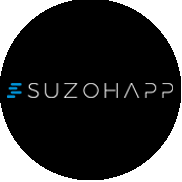 We are investing time and resources to develop multiband solutions to offer affordable yet scalable business solutions. Our focus will always remain in serving the client base better in addition to expanding our reach. 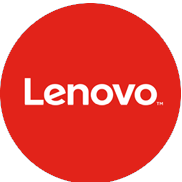 LENOVO in 1984 in a guard shack in Beijing, Lenovo grew to become China's leading PC company, and then acquired IBM's Personal Computing Division, the creators of the first personal computer. 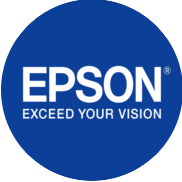 EPSON is a subsidiary of the Seiko EPSON Corporation, a global manufacturer of printers, computers, watches and other technology products. 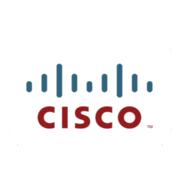 CISCO leader in networking - transforming how people connect, communicate and collaborate. 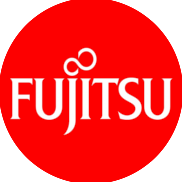 FUJITSU company offers a full portfolio of IT products, solutions and services, ranging from clients to datacenter solutions, Managed Infrastructure and Infrastructure as a Service. 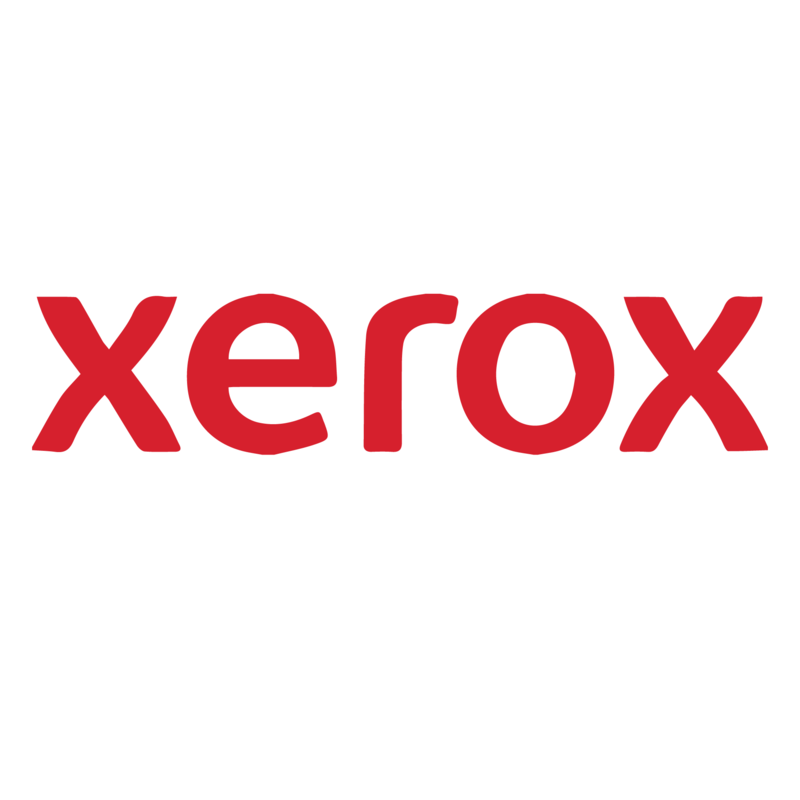 XEROX It offers a vast range of imaging products to suit every segment and every application. Colour and Monochrome, personal to high volume, award winning Network LED/Laser Printers for the SMB and Enterprise Office printing environment. 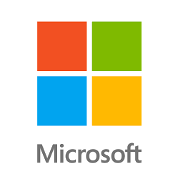 MICROSOFT develops, manufactures, licenses, supports and sells computer software, consumer electronics and personal computers and services. 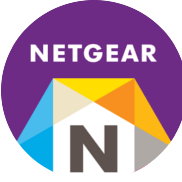 NETGEAR provides Home Networking including ADSL router, switches and Wireless Devices, Business Products like managed and unmanaged switches,SSL, VPN and Firewalls, wireless with controllers and READYNAS Storage. 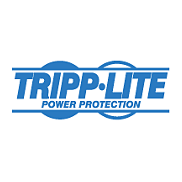 TRIPPLITE Products include UPS systems, replacement batteries, Power Distribution Units (PDUs), power management tools, server racks and cabinets, surge suppressors, KVM switches, console servers, cables, laptop accessories, power strips, power inverters, line conditioners, specialty products for audio/video and healthcare. 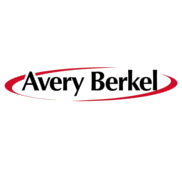 AVERY BERKEL is a market leading manufacturer of in-store weighing and prepacking solutions for food retailers worldwide. Innovation is at the heart of their philosophy and we pride ourselves on listening to and working with our customers to deliver benefited solutions. 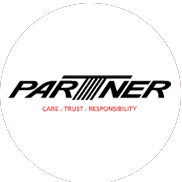 Partner Tech provides innovative POS terminals and mobility solutions for the hospitality and retail industries. We deliver complete solutions including spill resistant Windows and Android based Point of Sale terminals and tablets including cash drawers, receipt printers and variety of customer displays. 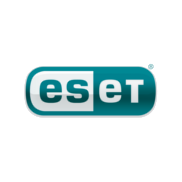 ESET Founded in 1992, ESET is a global provider of security solutions for businesses and consumers. The Company pioneered, and continues to lead the industry in proactive threat detection. 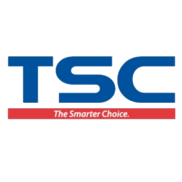 TSC Auto-ID Technology is an emerging leader in the production of innovative, competitively priced thermal bar code label printers. We were the first Taiwan-based manufacturer to supply more than 3 million label printers to the Auto-identification market - a testimony to the world-class quality of our products. SOPHOS began producing antivirus and encryption products nearly 30 years ago. Today our products help secure the networks used by 100 million people in 150 countries and 100,000 businesses. 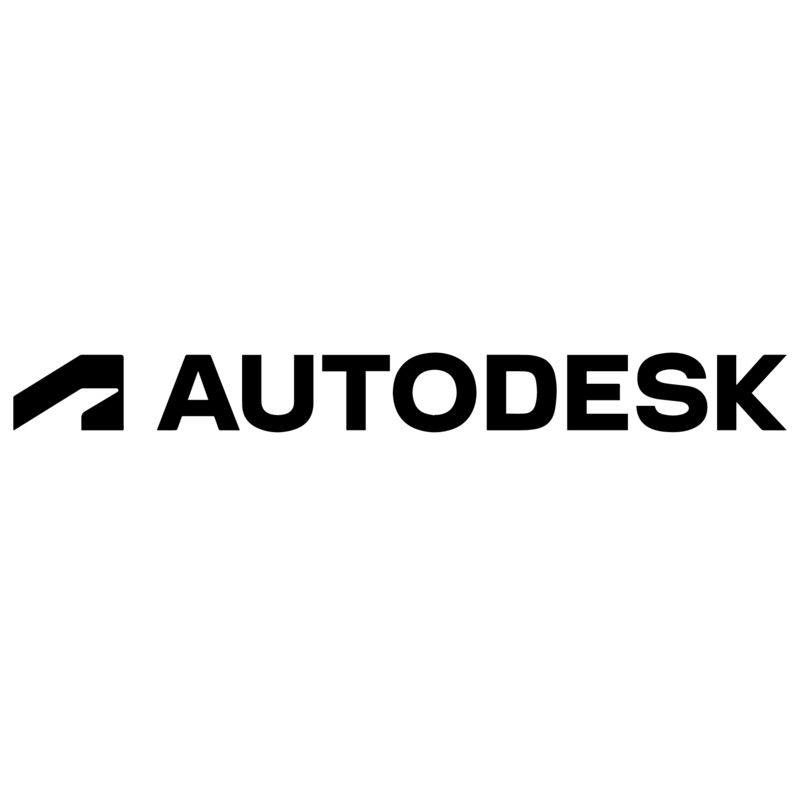 © 2015 UniData. All Rights Reserved.